Thanks to the early snowmelt and above-average spring temperatures, ticks in the province have come out sooner than usual. Synonymous with Saskatchewan summers, the blood-sucking arachnids are linked to many diseases in animals and humans, including Lyme disease. 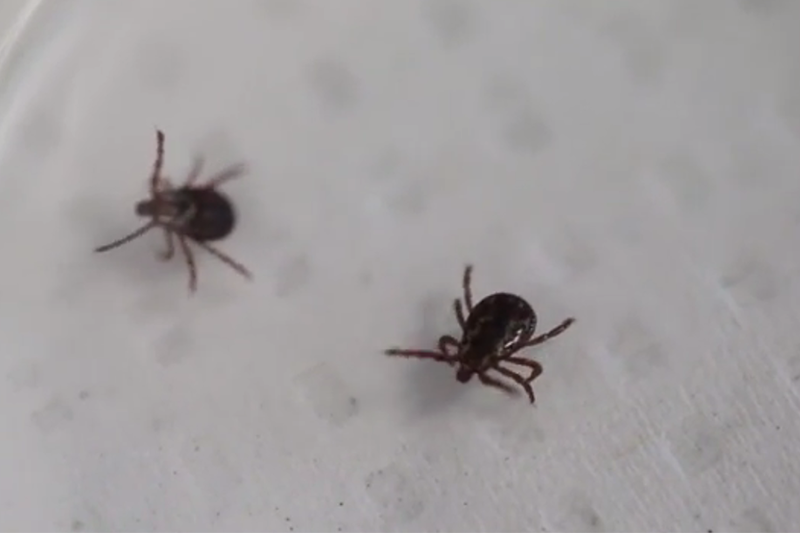 If you or your pet find yourself playing host to a tick, U of S researcher Neil Chilton suggests using a fine pair of forceps or tweezers to firmly grasp the tick. "Get as close as you can to the skin's surface, and then just gently pull the tick out," said Chilton, who is also a professor in the Department of Biology. If that does not suffice, see a physician. See more at the StarPhoenix. And for a wide range of tick tips for animals, check out out Ticks 101 at WCVM Today.